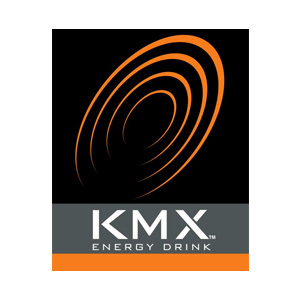 Park City, Utah – On February 9th, Thirty-Three Productions, a New York City based entertainment marketing agency, has been commissioned to create and produce a Gold Medal party to showcase KMX energy drink during the 2002 Winter Olympic Games. 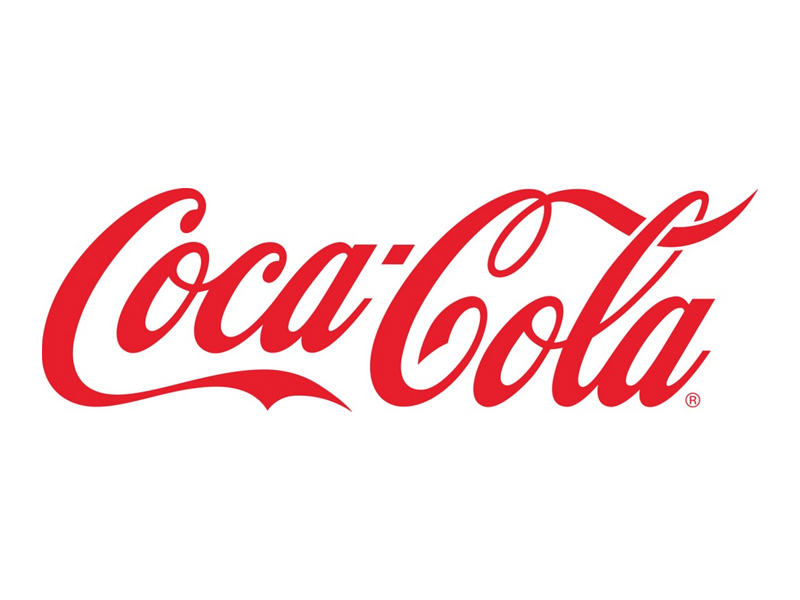 The party will celebrate the achievements of athletes participating in the Winter Olympic Games and will host celebrity guests. Xcape AfterHours will create a stylish hideaway at the foot of Treasure Mountain with invigorating sight and sound from globally renowned DJ’s and visual artists. The event will provide a much-needed ambiance to relax and unwind in a club-like setting enhanced by the natural beauty of Park City. Progressive, high-energy music will renew attendees with an inspired performance by BT DJ Tony Stewart; original artwork by visual artists Dawn Samuelson and J. Walker Dodson, whose distinctive artwork is known for fusing natural elements of nature and modern day man. Martini Bar courtesy of Blue Ice Vodka. An “X” silver lapel pin necessary for entrance.